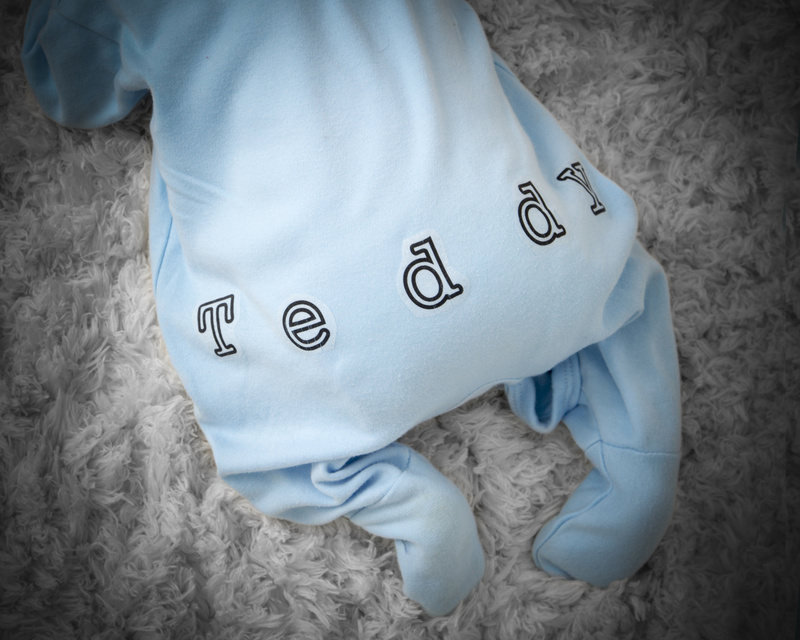 Pricing for newborn baby sessions has been kept simple. There are no complicated packages, pay a session fee of £45 and then you can choose what you would like to buy at your viewing session from the Portrait Price List, framed prints, canvases,and acrylic prints being popular options. 10 images - £400 (... and then £20 for each additional image), the maximum charge for all images (over 15) being £500. Images are presented on a Swarvoski crystal USB in a presentation package.